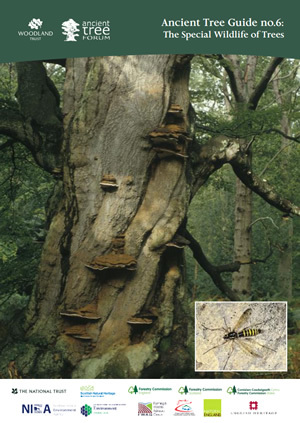 Ancient and veteran trees support many species that need the very special conditions that such trees provide. Many of these specialist species are already rare and becoming rarer still as we lose old trees and deadwood from our landscapes. It is vital that we retain and care for our ancient and veteran trees, even when they are dead, to ensure the survival of the species that depend upon them. It is also important we understand the role that ancient trees play in the complex web of life. 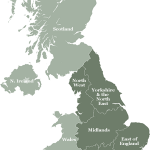 They provide a rich and diverse range of habitats, playing host to countless other species. However, the relationships often work both ways; many of these species are crucial to the health of the trees. 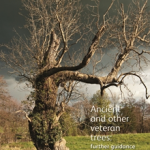 This guide by the Ancient Tree Forum and the Woodland Trust is intended to inspire all those who own or look after ancient and veteran trees, and the valuable and often unseen wildlife they support. 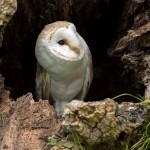 Explore the wonderful world of fungi, bugs, reptiles, birds and other marvellous creatures and plant species which depend on ancient and veteran trees as their habitat, or as a vital food source.